This is a drone that is a knock-out, as it features an impressive camera from Hasselbad to take superb aerial images. The DJI Mavic Pro 2 is equipped with a full omnidirectional environmental awareness system which means that it detects it’s surrounding environment in full. It has a powerful 1-inch image sensor that allows it to process data quickly to capture 4K video in 10-bit colour, with aperture control, so that you can adjust exposure and depth of field when necessary. 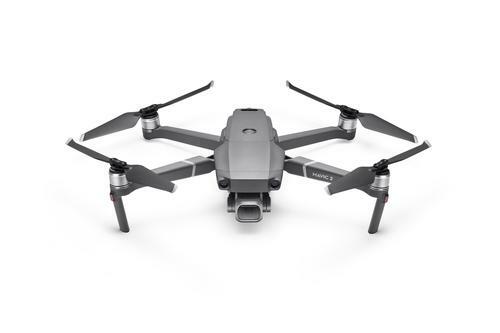 If you want a drone to beat all others, and happy to fork out the money, then the Mavic Pro 2 is for you. Otherwise, there are a lot of cheaper options out there.